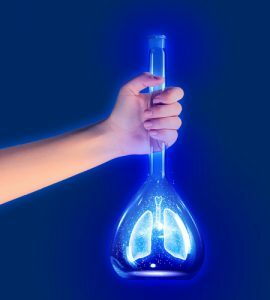 Once you have been diagnosed with malignant mesothelioma, your health care team will look for the best way to treat you moving forward. 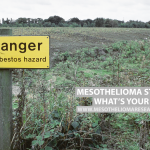 The type of treatment will depend greatly on what stage your mesothelioma is at and if it has spread. Your treatment may consist of a combination of therapies. 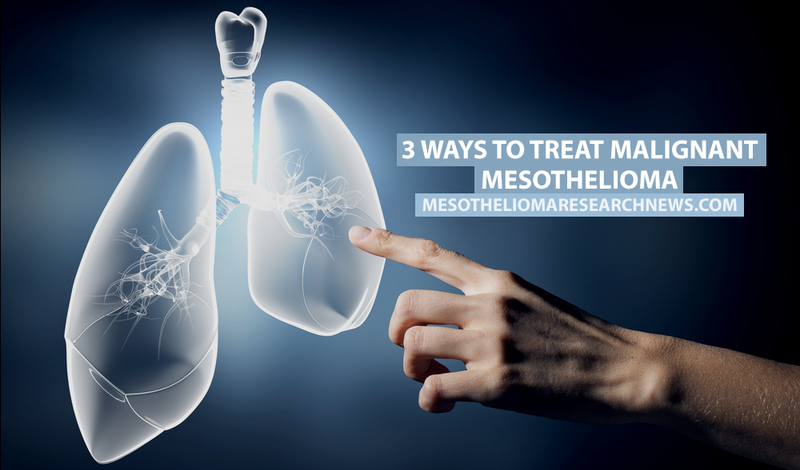 There are three main ways to treat malignant mesothelioma, which we’ve detailed based on information from the American Cancer Society. 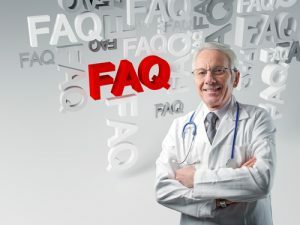 There are two main reasons why surgery is performed on mesothelioma patients: the first is to try and cure the patient by removing the tumor, and the second is to relieve pain caused by the tumor which is considered palliative surgery. 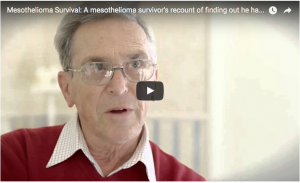 If the malignant mesothelioma is caught early enough there is a chance that surgeons can remove the tumor. 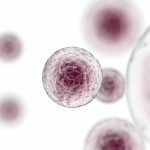 However, there is always a chance that cancer cells could be left behind. 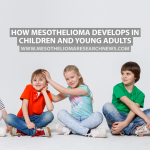 These cells could then spread and the mesothelioma could return. 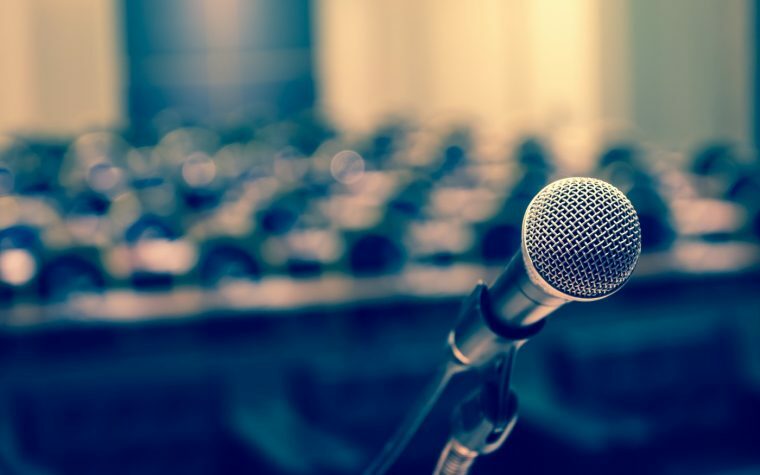 For the majority of mesothelioma patients, surgery is seen as a palliative option to relieve pain and improve quality of life, although in a few cases, patients have experienced long periods of remission. 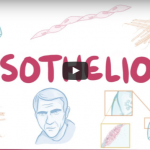 The type of surgery will depend on what part of the body is affected by mesothelioma. In pleural mesothelioma, the pleura, pericardium, diaphragm, and the lung are removed in an extrapleural pneumonectomy. This is a complicated procedure and patients must be physically fit enough to endure the surgery and any complications, which are common. 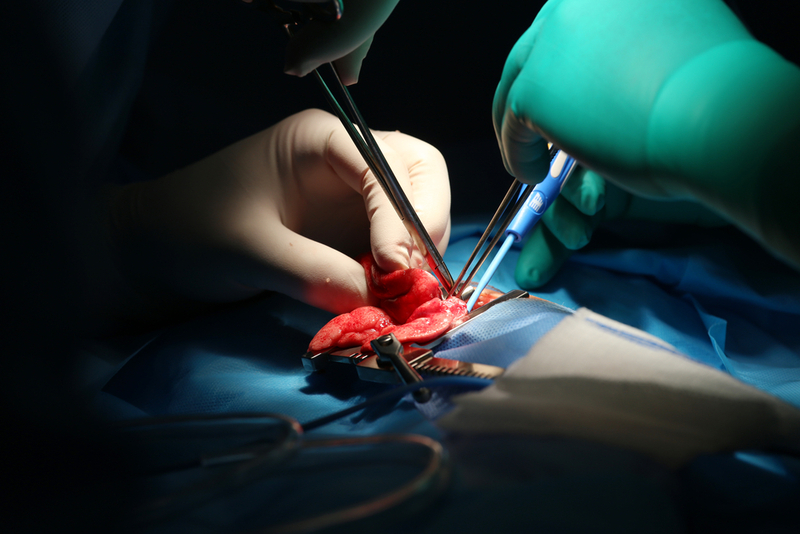 A less extensive surgery removes the pleura in the chest lining and the affected lung. 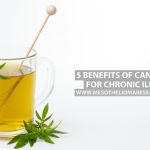 In peritoneal mesothelioma patients, surgery can be used to remove the tumor from the abdomen and digestive organ walls or to remove as much of the cancer as possible to help relieve the symptoms. Surgery can also be used to remove the tumor from the pericardium (heart sac) or the tunica vaginalis which covers the testicles. 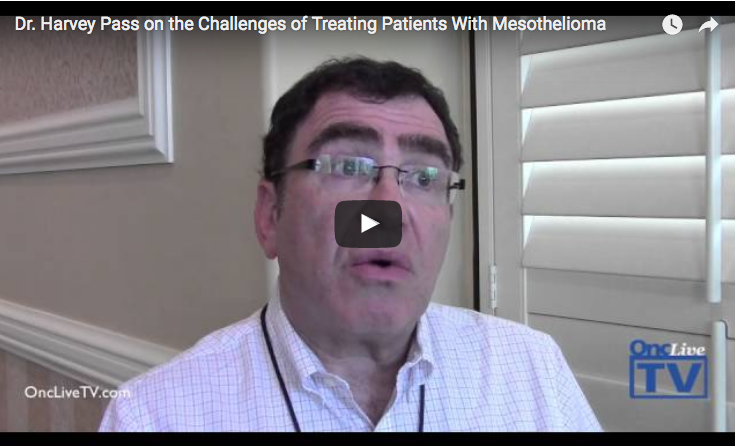 Dr. Harvey Pass shares some of the challenges medical professionals face when dealing with mesothelioma patients. Tagged chemotherapy, external beam radiation therapy, intensity-modulated radiation therapy, mesothelioma surgery.